Uber Technologies Inc., in the midst of legal battle with Waymo over self-driving car technology, is building a new artificial intelligence team in Toronto to help improve its autonomous vehicle software. The team will be part of Uber's Advanced Technologies Group, the unit that's developing much of its autonomous technology. It will be led by Raquel Urtasun, an expert in the AI fields of machine learning and computer vision at the University of Toronto. Uber is also investing $5 million over several years in the Vector Institute for Artificial Intelligence, a nonprofit affiliated with the university. The city of Toronto has seen many researchers defect to the U.S. To prevent further brain drain, it set up an urban innovation hub, called the MaRS Discovery District, to attract companies and encourage investment in Canadian startups. Uber will be putting its AI offices there. "The University of Toronto has long been considered a global leader in artificial intelligence research. That's why we're so pleased to see Professor Raquel Urtasun, one of the world's leading researchers in the field of machine perception, take on this incredibly exciting role," Meric Gertler, president of the University of Toronto, said in a statement. Urtasun will help Uber continue to build software that allows self-driving cars to perceive the world around them. These vehicles need to understand everything from the color of a stoplight to whether a traffic cop is waving a car on or telling it to stop. She's taking a leave of absence from the university but will still work there, and at the Vector Institute, one day a week. The future of Uber's project is partly in the hands of Judge William Alsup, who is presiding over a lawsuit against Uber brought by Waymo. He's expected to decide as soon as next week whether to issue a preliminary injunction against Uber's self-driving car program. His ruling could be limited to lidar, outside Urtasun's software-centered research. Waymo alleges Uber executive Anthony Levandowski stole thousands proprietary files from Waymo while he was working there and then brought them to Uber. 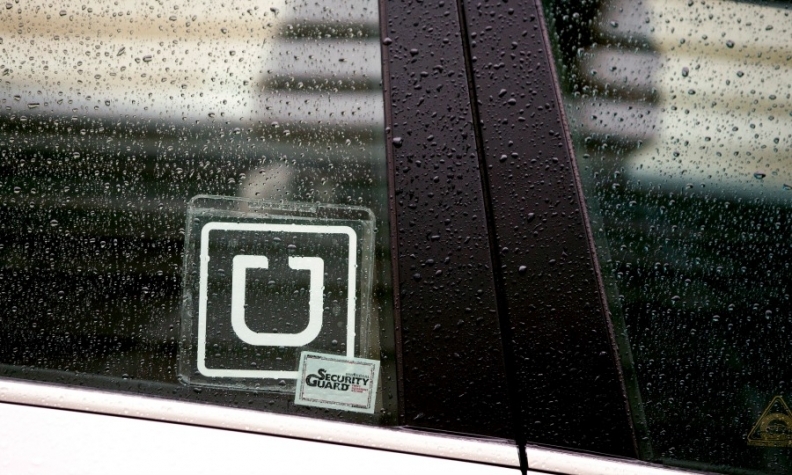 Uber has called the complaint "a baseless attempt to slow down a competitor."